I had a hard week a couple of weeks ago and I thought I deserved some alcohol. 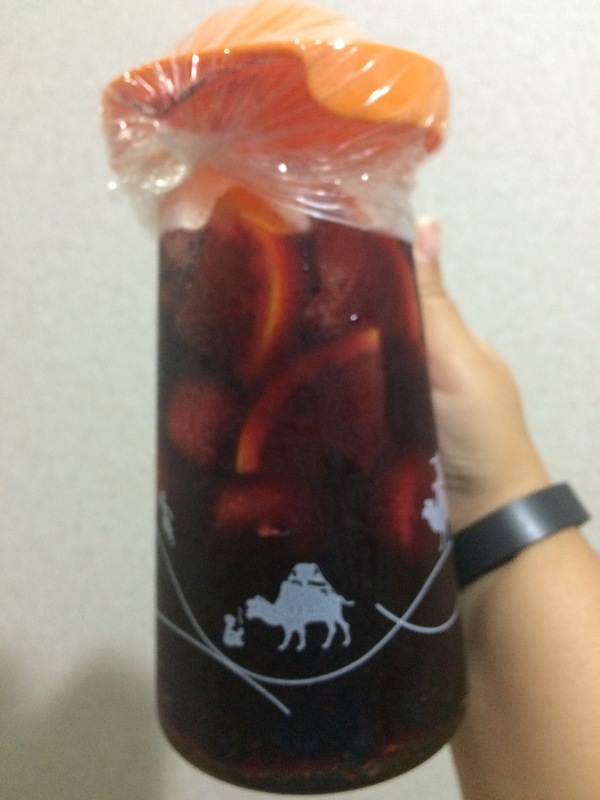 I decided I didn’t want to go for the canned stuff although they are really good over here, so I made a quick sangria. 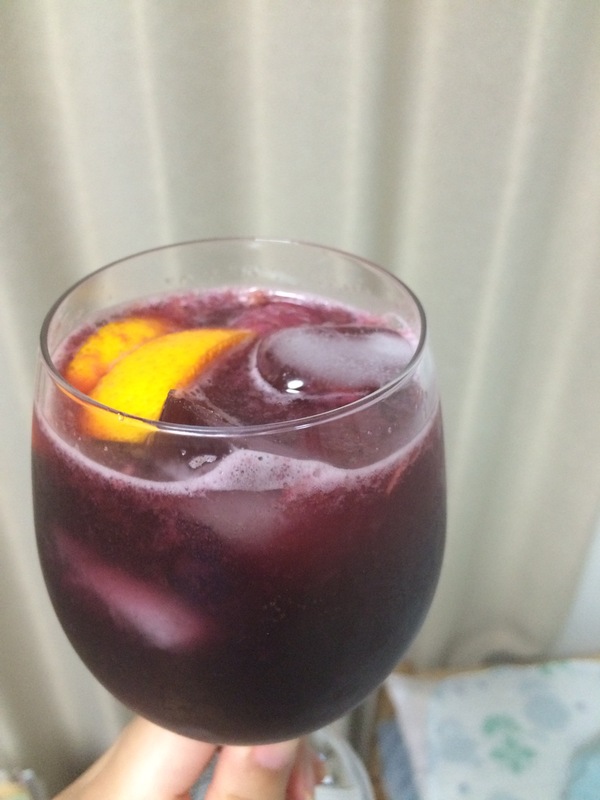 I thought it would be more complicated but it’s like a smoothie only the base is wine and you don’t blend it. HA! I used what I had on hand so my frozen strawberries and blueberries went in there. I also sliced up some oranges and threw those in. I added a bit of honey to sweeten it and I let it sit for a couple hours then decided it was time. I splashed in some Mitsuya Cider which is similar to Sprite and TADA! 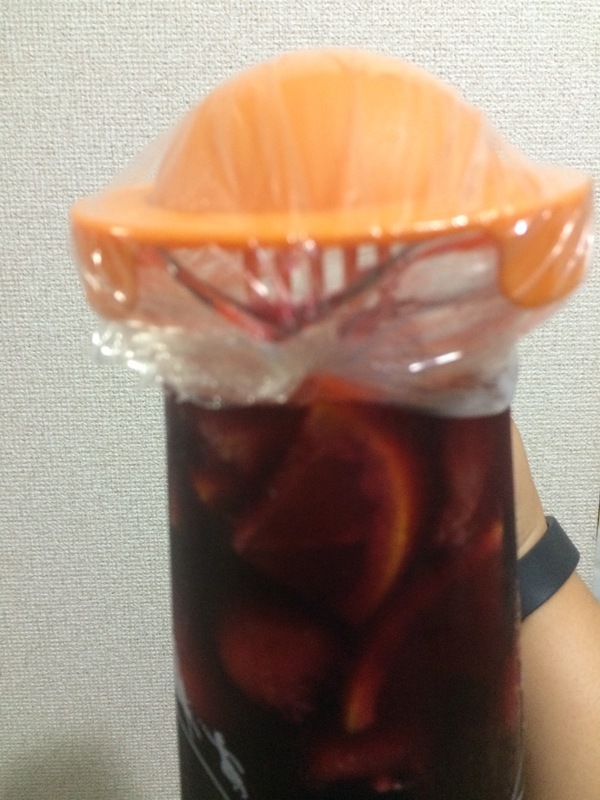 A 2 hour Sangria! It was good too. Just what the doctor ordered.